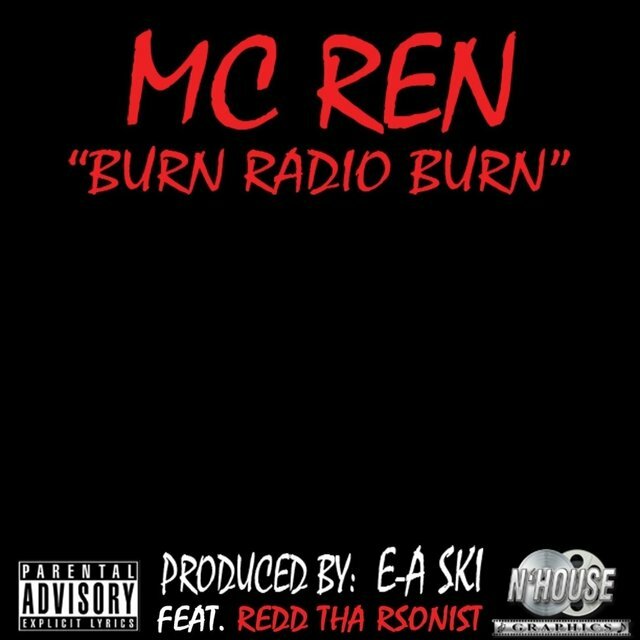 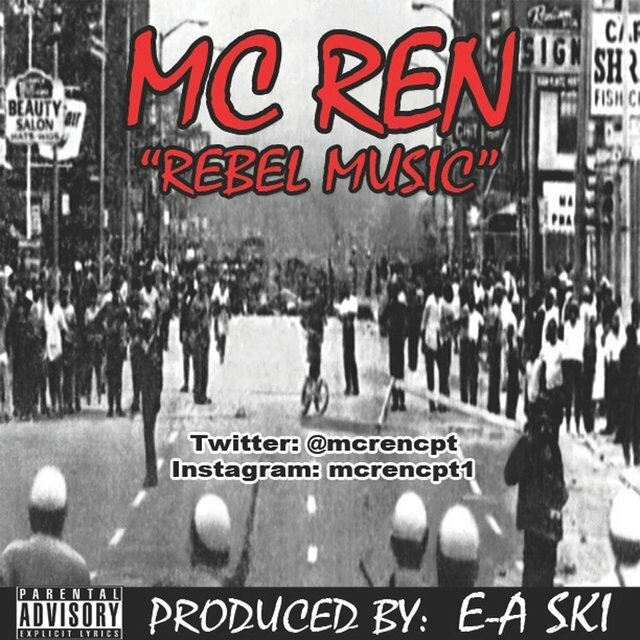 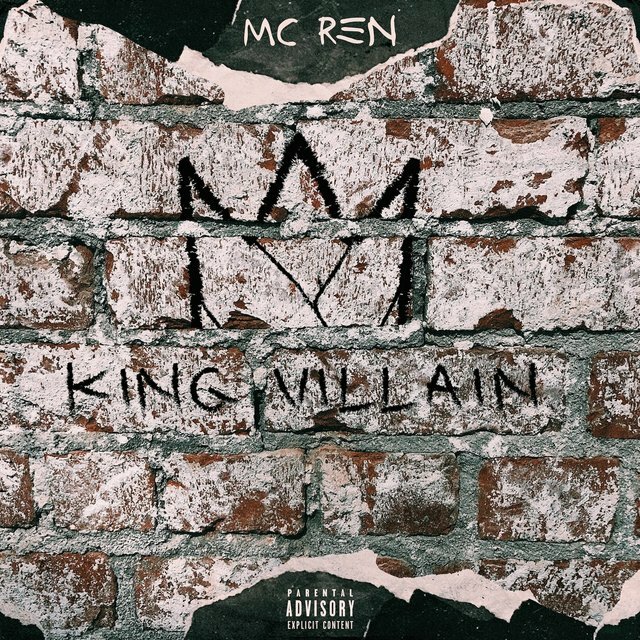 MC Ren had a much less celebrated solo career than most of his former bandmates in N.W.A, despite enjoying some commercial success. 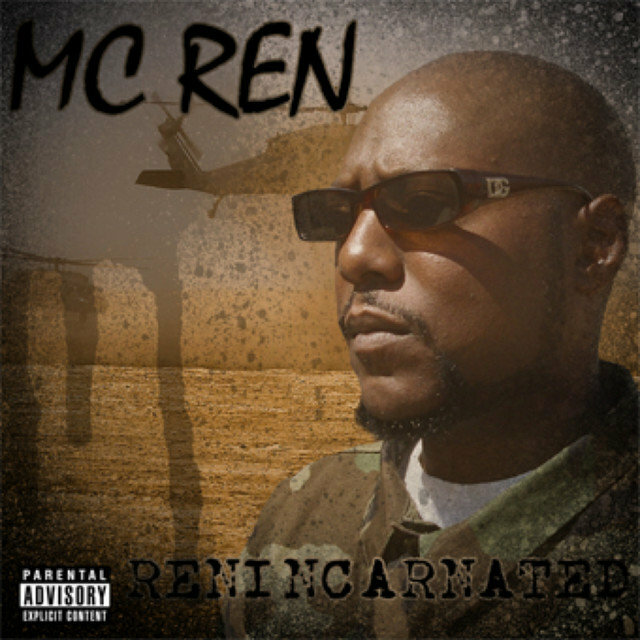 Born Lorenzo Patterson on June 14, 1969, Ren was recruited to join N.W.A in 1988 while still attending high school. 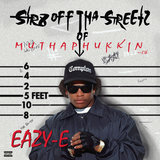 He was a strong presence on the group's landmark Straight Outta Compton later that year, and also wrote several tracks for Eazy-E's solo debut, Eazy-Duz-It. 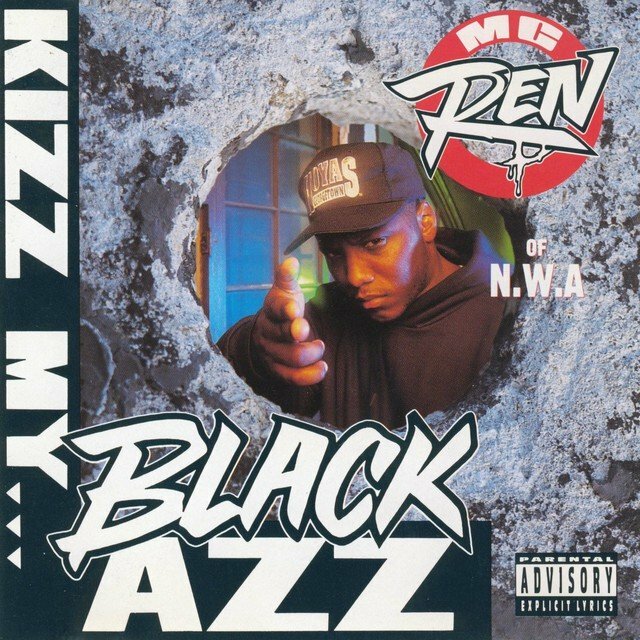 Following 1991's Niggaz4Life, N.W.A disbanded acrimoniously, and Ren stuck with Ruthless Records, kicking off his solo career with the six-song EP Kizz My Black Azz in 1992. 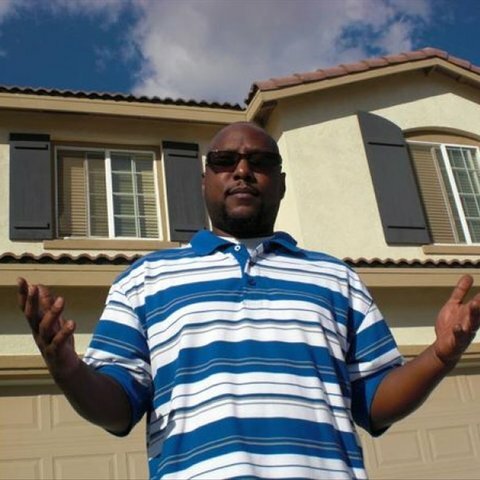 It sold well, making the Top Ten on the R&B chart and nearly doing the same on the pop side. 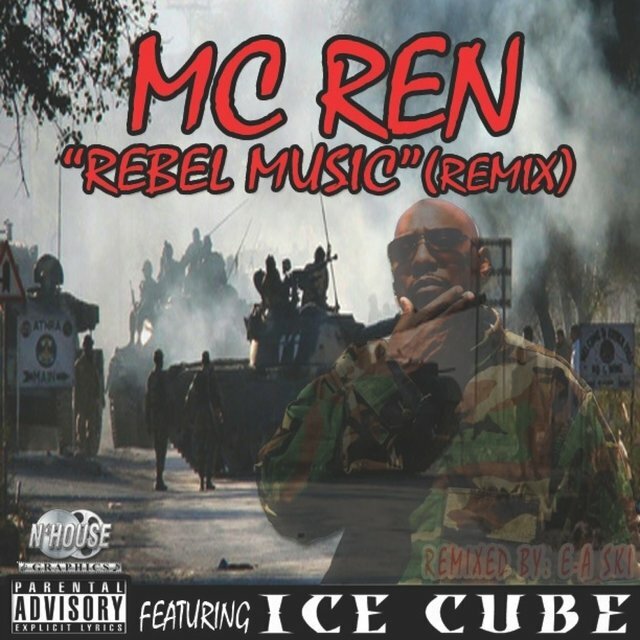 Ren subsequently converted to the Nation of Islam, which helped out relations with the remainder of N.W.A; he patched up his differences with Ice Cube and remained neutral in the heated feud between Dr. Dre and Eazy-E. 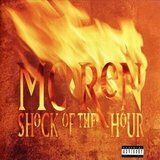 Meanwhile, he released his first full-length album, Shock of the Hour, in 1993 (the original title, "Life Sentence," was changed following his conversion). 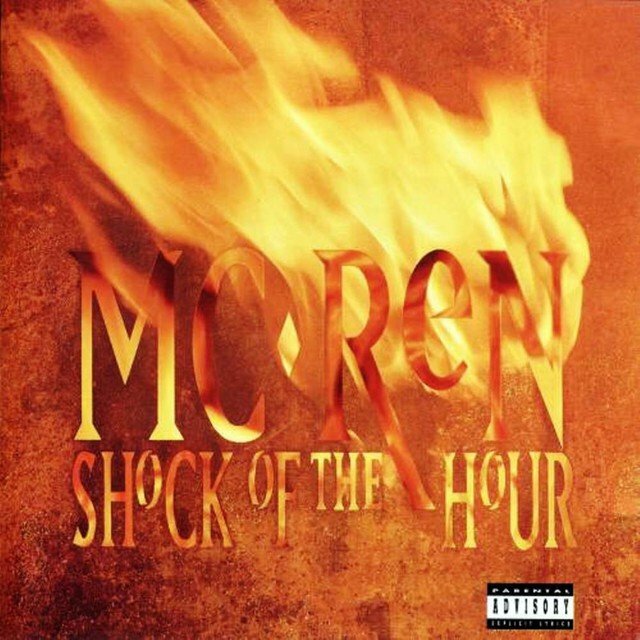 It hit number one on the R&B charts and sold quite well for a brief window of time. 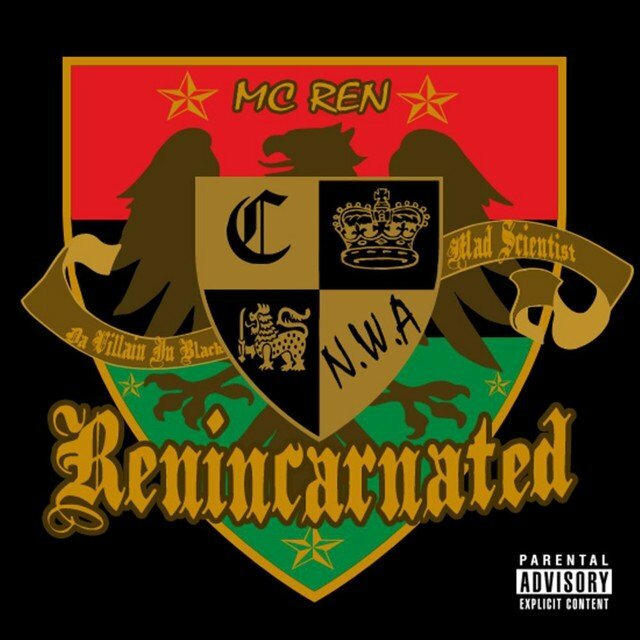 Shaken by Eazy-E's death from AIDS, Ren returned in 1996 with The Villain in Black, which found him working a G-funk blueprint with help from Above the Law. 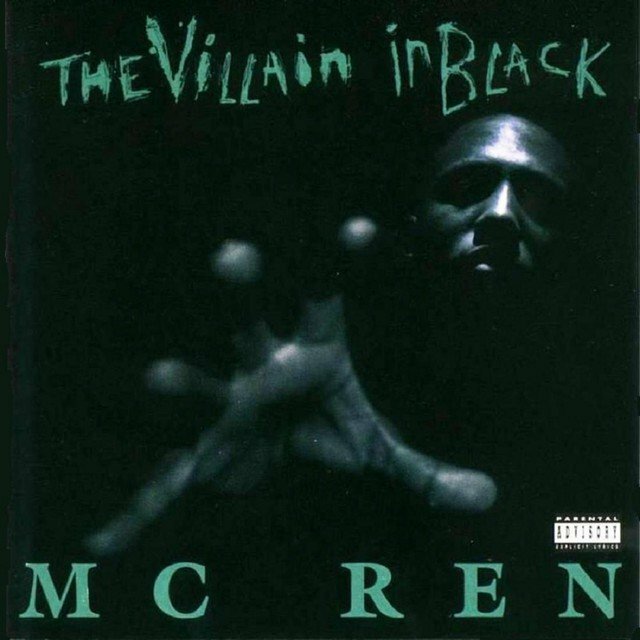 It, too, made the R&B Top Ten, and sold respectably well without much airplay support. 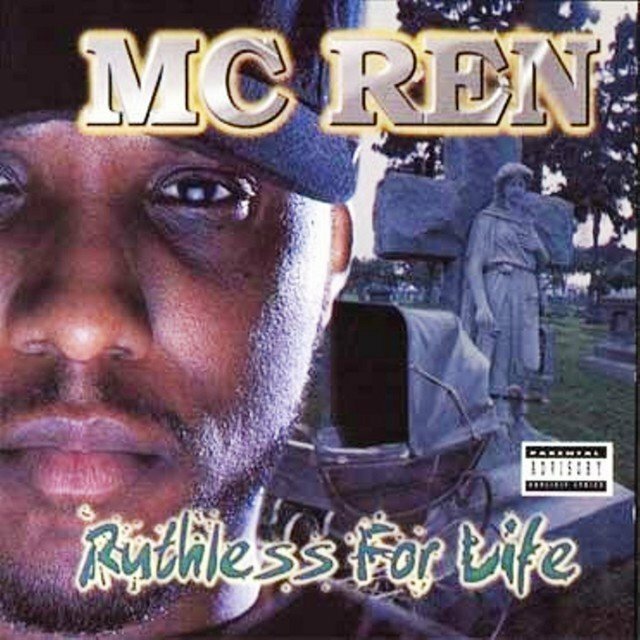 Ren further updated his sound on 1998's Ruthless for Life, which briefly made the R&B Top 20. 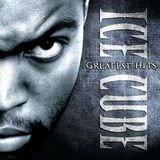 During the following decade, he appeared on albums by the D.O.C. 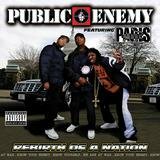 and Public Enemy and released Renincarnated (2009).